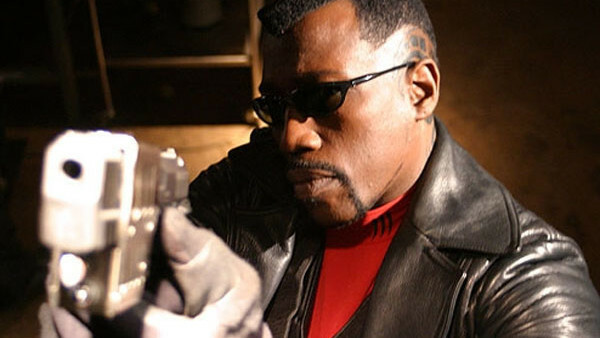 Blade Trinity may well be the lowest point in the career of David S Goyer, who wrote and directed it and famously struggled with on-set issues - mostly thanks to the apparently less than enthusiastic Wesley Snipes, who reacted to Goyer's vision by going in a huff. What should have been a hyper-violent, attitude-filled ballet of blood and spiky teeth became an all-too commercially-minded, boring exercise in idiocy that seemed to believe the brand of Dracula was more important than that of Blade. The result is that Blade becomes a passenger in his own movie, swarmed by side-kicks who distract and annoy (including Ryan Reynolds, sadly) and it's no surprise how obviously unhappy Snipes is with the material. 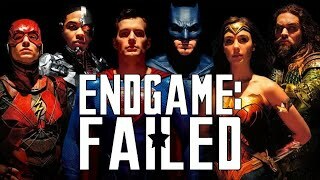 It made money, but trying to be commercial and having an R-Rating was always going to be a difficult balancing act and Goyer simply wasn't up to it.